You’ve heard about Amundsen and Scott – now meet Nobu Shirase, a Japanese explorer who beat all the odds to accomplish an expedition deep into Antarctica. 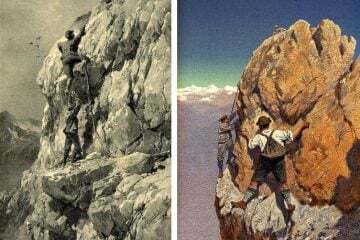 As part of our History’s Heroes series, Roger Bunyan has his story. Nobu Shirase was a Japanese explorer who led an unlikely expedition to the Antarctic in 1910-1912. The son of a Buddhist priest, Nobu was born in 1861 and as a child was fascinated by stories of polar environments. At 18 he went to a school for Buddhist priests, but left when he realised it wouldn’t help him become an explorer and joined the army. 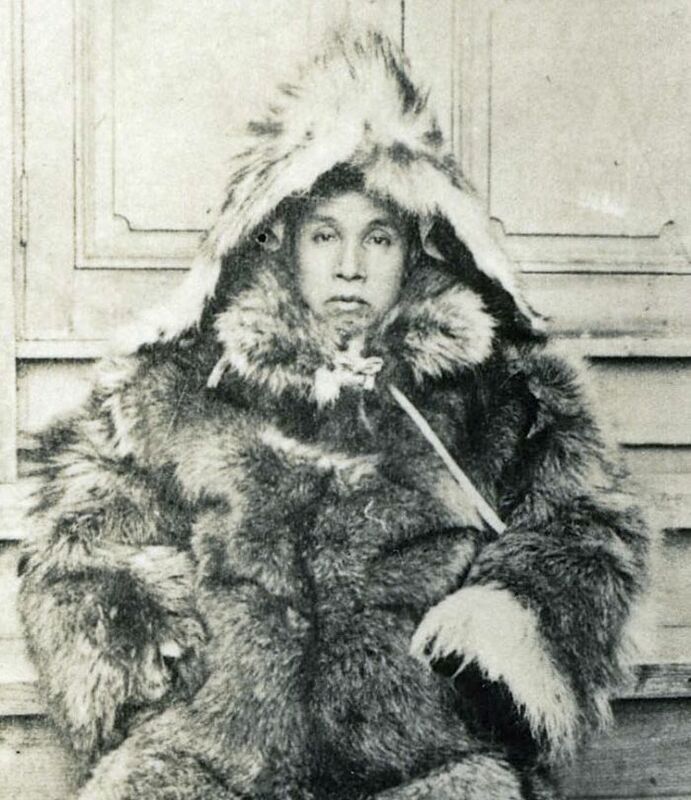 In 1883 he was posted to the disputed Kuril Islands, the sub-arctic archipelago between northern Japan and Siberian Russia. Nobu was involved in the exploration of these islands over two winters where he experienced extreme weather conditions. During his time in the Kuril Islands, Nobu made plans to become the first person to travel to the North Pole. But when American explorer Robert E Peary claimed to reach the North Pole in 1909, he turned his sights on the South Pole. 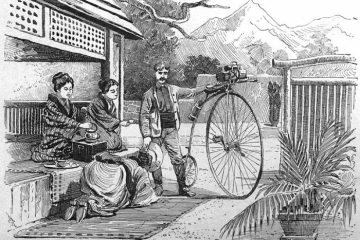 Unfortunately, there wasn’t much interest in such exploration in Japanese society – it had only become legal to leave the country in 1868 – and he had difficulties finding financial backing from either the government or the public at large. 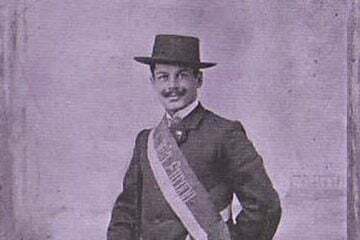 Eventually he did manage to secure limited support, which enabled him to obtain a small ship, supplies and equipment, and in December 1910 the Japanese Antarctic Expedition, consisting of 27 men and 30 dogs, left Tokyo aboard the Kainan Maru (the Southern Pioneer). Like Amundsen and Scott, he hoped to stay over-winter in Antarctica before pushing for the pole the following spring, but the delay in finding funding had left him a good month behind the other expeditions. After a brief stop in New Zealand, the Kainan Maru continued south through ferocious storms and hundreds of drifting icebergs. When the expedition reached the Ross Sea off the coast of Antarctica, conditions became even worse and they realised it would be impossible to land on the ice of Victoria Land. Instead, Nobu decided to turn ship and head for Australia, where they were forced to wait until the following southern summer before another attempt at landing in Antarctica – ending any hope of becoming the first to reach the South Pole. 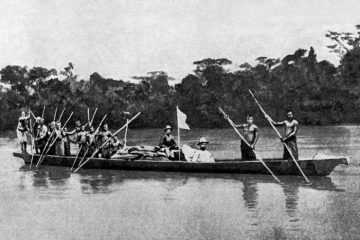 During their stay in Australia, at a time when Anti-Japanese sentiments were high, the expedition party was accused of spying and their entire plans for polar exploration were bought into question – not helped by the tiny, unlikely Kainan Maru, which was a third of the size of Scott’s Terra Nova. 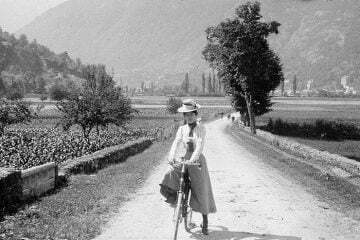 But they did get encouragement and assistance from another polar explorer, Australian Tennatt David. The expedition team camped in the grounds of a large house while seeking further funding and extra supplies back in Japan. 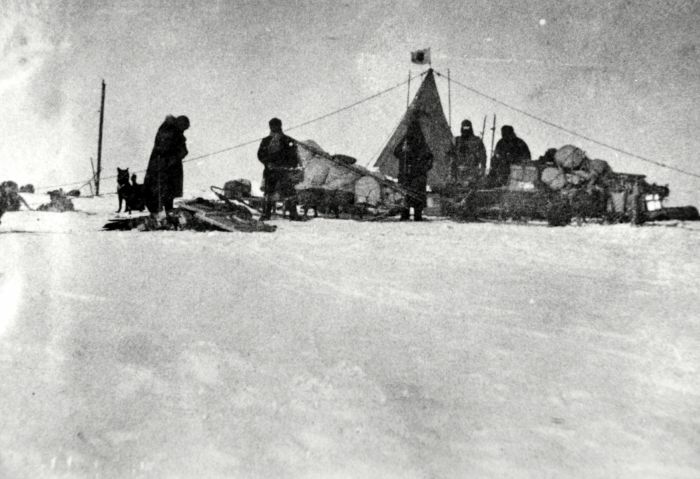 Six months after arriving in Sydney, the expedition set off for its second attempt at reaching Antarctica. This time, the team landed at the Ross Ice Shelf. Although Nobu’s dream of being first to the pole had slipped away, he still wanted to see how close he could get. In what they called a ‘dash patrol,’ he and five others travelled due south using sleds pulled by huskies. There were fierce blizzards, temperatures fell below -25ºC and some of the dogs died of frostbite. 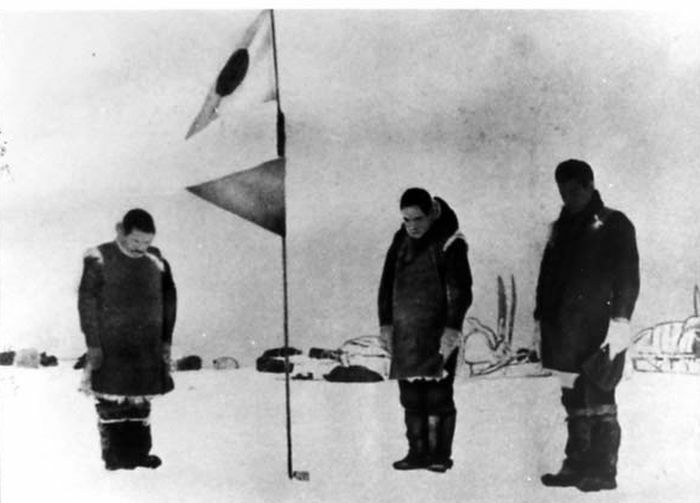 They stopped having covered 257km, reaching just over 80 degrees south, and raised the Japanese flag before returning to the ship. At the same time, other members of the Japanese Antarctic Expedition surveyed the coastline and explored King Edward VII Land. 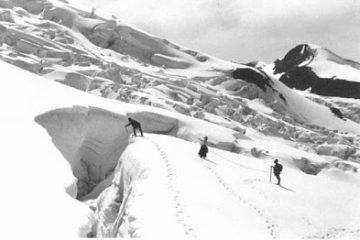 After scaling ice walls the men reached the Alexandra Mountains before returning to the ship. When they were all back on board the Kainan Maru they left Antarctica, and in June 1912 arrived back in Japan to much celebration. Any fame was short-lived and Nobu’s expedition to Antarctica was largely forgotten. He spent many years paying back his huge loans, writing an account of the expedition and giving talks around Japan to pay off the debts. He and his wife Yasu led an impoverished life, and Nobu died in 1946, aged 85. Nobu Shirase was an extraordinary adventure traveller, leading a Japanese expedition to Antarctica on a shoestring at a time when such adventures were unheard of in Japan. Despite all the hardships and setbacks, he fulfilled his childhood dream by travelling deep into the continent – and all team members returned safely. I recommend the book 1912: The Year the World Discovered Antarctica by Chris Turney and the article ‘Scott, Amundsen… and Nobu Shirase’ at www.newscientist.com. If you like the article above, then you'll love the magazine. 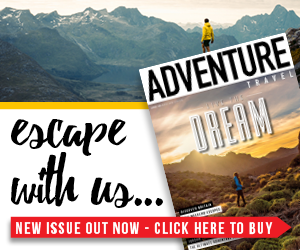 Adventure Travel comes out every two months and each issue comes packed full of travel inspiration, microadventure ideas, useful advice and expert gear reviews. Head to the 'Shop' tab in the menu above to try a copy. Sign up to our newsletter for adventure inspiration, exclusive deals and competitions. I would like to receive competitions, exclusive offers and other promotional emails from Adventure Travel magazine. I understand I can unsubscribe at any time.